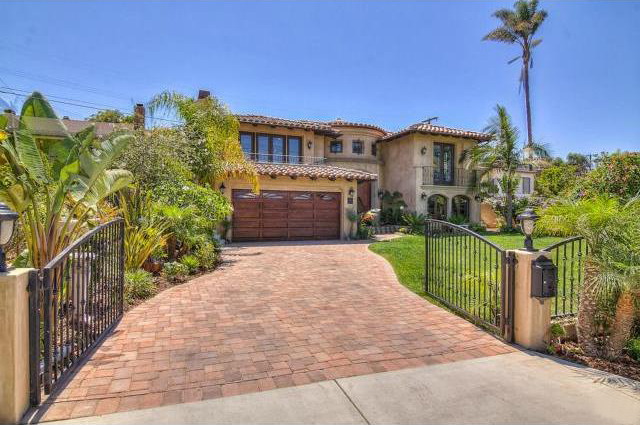 If you’re looking to visit some open houses in Hermosa Beach this weekend there just aren’t many to see. Between the low inventory and the fact that homes are selling so quickly, some before they even hit the market, there’s just not much out there. If you do have the urge to see some homes for sale in this beautiful coastal community here are a few places to visit. 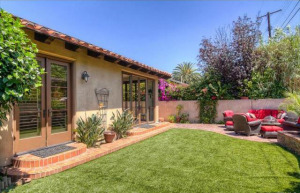 To see Manhattan Beach and Redondo Beach houses visit our South Bay open house page. Will Increased Home Inventory in the South Bay Ease The Pressure? What may be the beginning of a slight shift in the South Bay real estate market, inventory has continued to rise for the 5th straight month while both pending sales and sold homes remained relatively flat. Active homes for sale in July of 2014 were up 40% from the same month in 2013, while sold homes declined 11.7% and pending home sales only increased by 3.5%. This buildup of inventory may finally slow the market and lead to a market not so heavily favoring sellers. The local Hermosa Beach real estate trends do not mirror the overall South Bay market with an actual decrease in active, pending and recent home sales. Hermosa is a very unique market as the number of actual homes that exist are limited. With only 1.4 square miles there is natural limitation on inventory and demand generally is always very high for this coastal community.